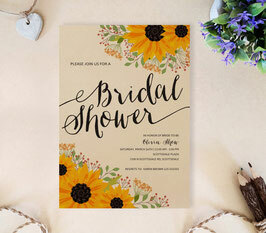 Let your guests know that they're invited to your bridal shower with our Sunflower Bridal Shower Cards. 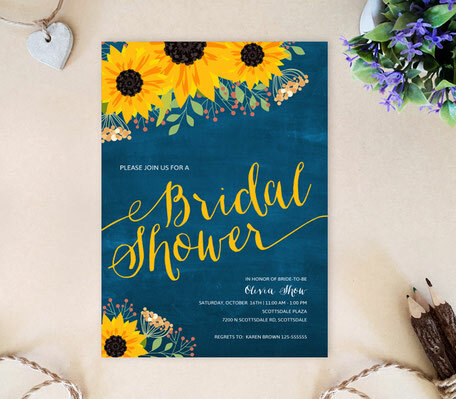 Complete with a rustic flare, this bridal shower invitation set is decorated with bright yellow sunflowers that standout against the tan colored background. 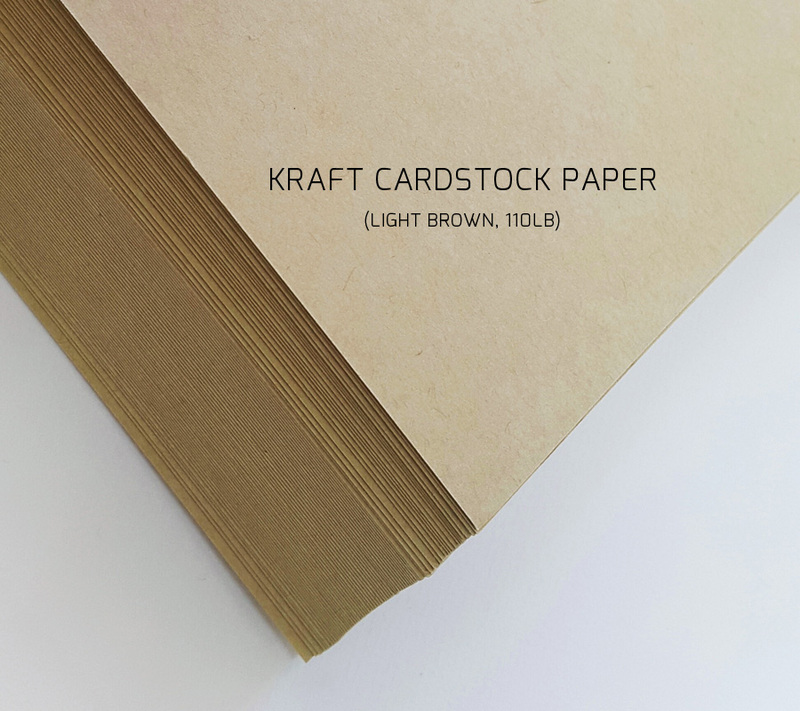 Each of the cards from this set are all printed on kraft cardstock for a country inspired finish.